Tea, the second-most consumed drink in the world, comes from a versatile plant Camellia sinensis. All types of teas including Black, Green, Oolong, White, and Pu’erh are extracted from a sub-tropical, evergreen plant. The plant that produces tea is native to Asia, but is now grown in many parts of the world. The tea plant properly grows in loose, deep soil at high altitudes, and in sub-tropical climates. Tea is popularly consumed all over the world, but China is considered to be the largest consumer of tea, at 1.6 billion pounds a year. India, United States, Turkey, Ireland, and the United Kingdom are also high tea consuming countries. 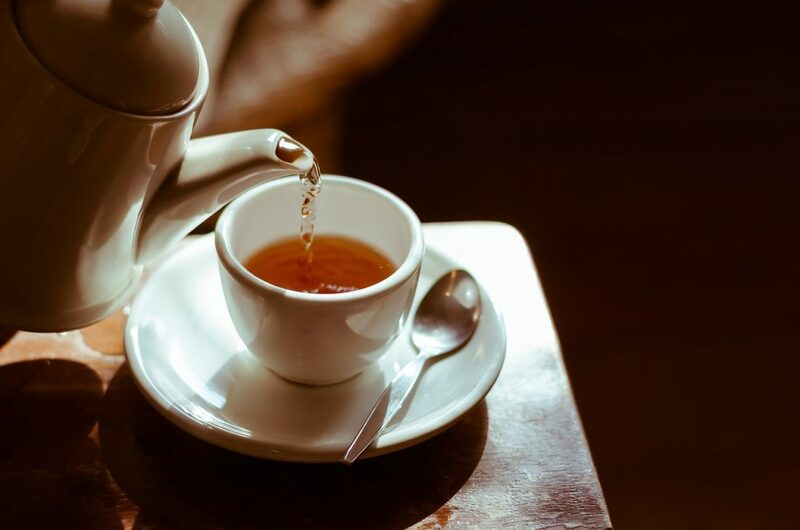 A study shows that the world’s tea consumption has annually elevated by 4.5% to 5.5 million tons over the past few decades. The first time that tea was ever mentioned in writing was in Chinese documents about 4700 years ago. Today, the tea bush grows in various parts of the world including India, Sri Lanka, China, and Africa. History tells us that tea was probably first invented in China in 2737 B.C.E. The discovery of tea was accidentally made by the Emperor Shen Nong – an intelligent ruler and scientist. Once tea became a household name in China, a Japanese Buddhist monk – Saicho introduced tea in Japan. From there, tea eventually was introduced in the West and it wasn’t until the 17th century that people started enjoying the hot beverage. By the early 1700s, the East Indian Company settled in India as a trading power and began selling tea. In this way, tea became accustomed to the natives of India and gradually became their favorite beverage. Though not high in nutritional value, tea contains good amounts of magnesium and potassium. It has lower amount of caffeine than does coffee. Both green and black teas are high in antioxidants which help prevent the growth of cancer cells in the body. The author of this article Amita Vadlamudi is an avid reader and a blogger on many varied and interesting subjects. Amita Vadlamudi’s other articles on food and nutrition may be found at her Wix website. This entry was posted in Uncategorized and tagged Amita Vadlamudi, Breakfast Drinks, Popular Beverages, Popular Drinks, Tea on March 31, 2019 by wpadmin.